From Flamingo: “There seems to be some sort of underbelly,” says Larry Fessenden, a New York-based genre film producer who also co-starred in one of the classic Florida outlaw movies, River of Grass. 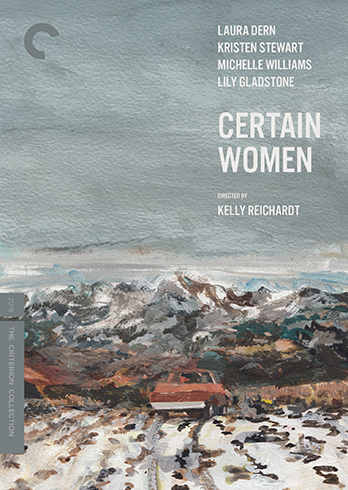 The 1994 debut film of writer-director Kelly Reichardt (Wendy and Lucy,Certain Women), rereleased in 2016 and widely available to stream, emulates vintage film noir in the desperate tale of two lovers on the lam, fleeing the fuzz after a random act of violence. Except no one is dead, the lovers aren’t in love and the police aren’t looking that hard to find them. “It’s kids on the run without them getting anywhere.” The anti-drama, as Fessenden calls it, evokes Marjory Stoneman Douglas’s 1947 book about the Everglades as it soaks in the ambience of fringy Dade County, where Reichardt, daughter of a crime scene investigator and a narcotics agent, grew up. It’s the best sort of Florida movie, one that uses a familiar plot formula, but discards predictability like a lukewarm Icee to capture something essential in the humid, mosquito-ridden, sun-bleached, nothing-much of it all. including a GEP favorite WENDY AND LUCY and RIVER OF GRASS featuring Fessenden. Sign up for Filmstruck today. 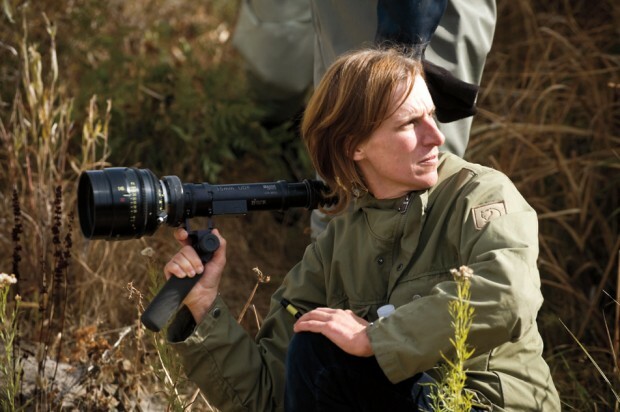 I don’t know if I could come up with my own personal list of today’s top American filmmakers right now (too many of them are too inconsistent, inactive or new these days), but if Kelly Reichardt were one of the names on someone else’s list, I wouldn’t be mad at that. These days when I think of “American Cinema”, I think of stuff like Old Joy. In the last 8 years, Kelly Reichardt has explored everything from poverty (Wendy & Lucy) & “eco-terrorism” (Night Moves) to this country’s history (Meek’s Cutoff) & the importance of friendship (Old Joy). And what’s so great is that she touches on all these topics in a subtle/non-preachy way. 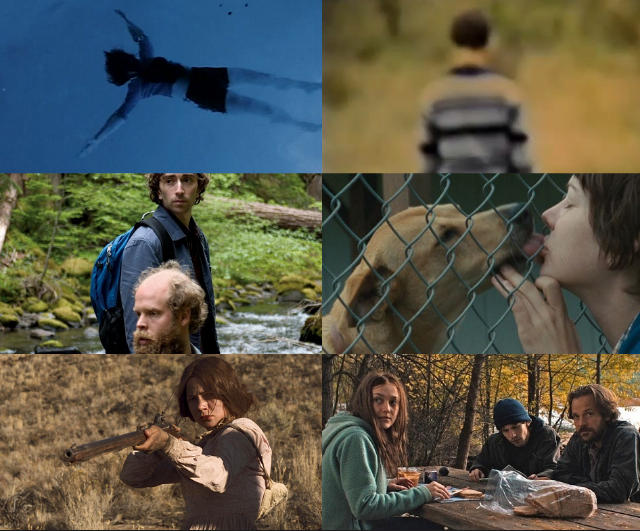 Kelly Reichardt has been one of the true MVP’s this year here at PINNLAND EMPIRE so it’s only right that we explore her filmography. Michelle WilliamsMutual friends. Laura Rosenthal, the casting director – we used to live in the same neighborhood and she stalked me at the local coffee shop. And then I watched “Old Joy” [also by Ms. Reichardt] and I knew that Kelly was making the movies that I wanted to be a part of. CERTAIN WOMEN wins at BFI London Film Festival! Kelly Reichardt’s Certain Women, starring Kristen Stewart and Michelle Williams, is named Best Film at the BFI London Film Festival! “In a vibrant year for cinema it was the masterful mise en scène and quiet modesty of this film that determined our choice for Best Film. A humane and poignant story that calibrates with startling vulnerability and delicate understatement the isolation, frustrations and loneliness of lives unlived in a quiet corner of rural America”. 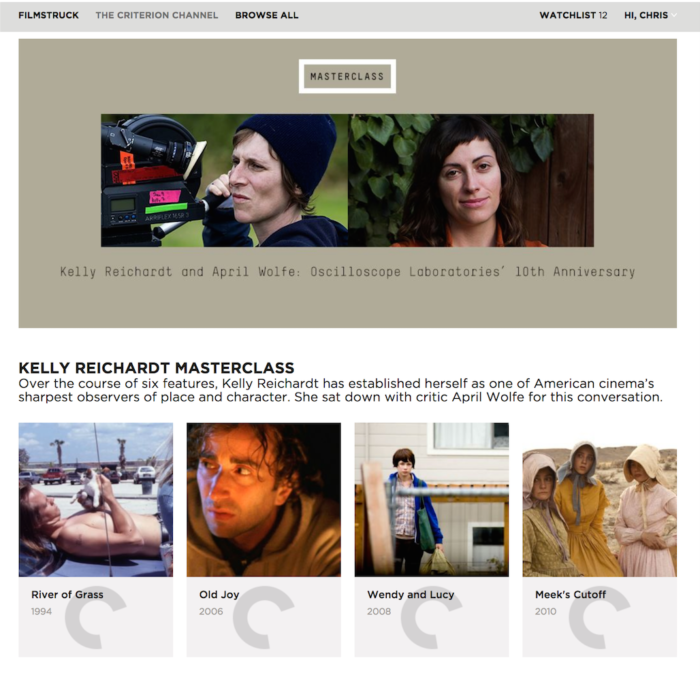 indiewire: “We don’t appreciate Kelly Reichardt enough”! Kelly Reichardt’s CERTAIN WOMEN is out in theaters Oct 14. 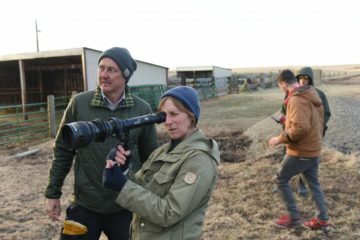 Reichardt speaks with Indiewire‘s Eric Kohn and Fessenden chimes in about their long association. 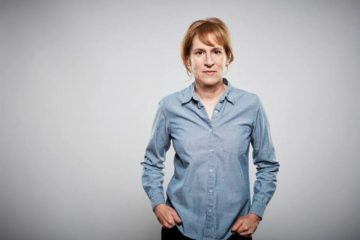 GEP pal Kelly Reichardt and cast will host the screening of her latest film at the New York Film Festival tonight at 9:00 PM. Film will also play on Wednesday night and opens in theaters on October 14th through IFC. 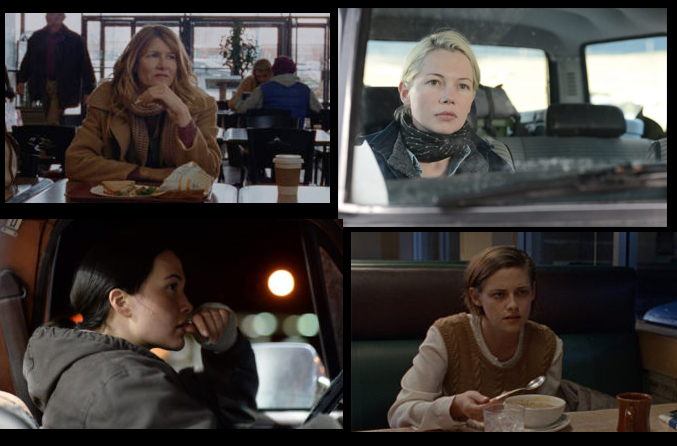 CERTAIN WOMEN features KRISTEN STEWART, MICHELLE WILLIAMS, LAURA DERN, JARED HARRIS, JAMES LE GROS, and LILLY GLADSTONE. Executive produced by Todd Haynes and Larry Fessenden. One of America’s foremost filmmakers, Kelly Reichardt (Wendy and Lucy, Meek’s Cutoff) directs a remarkable ensemble cast led by Michelle Williams, Kristen Stewart, and Laura Dern in this stirring look at three women striving to forge their own paths amidst the wide-open plains of the American Northwest: a lawyer (Dern) who finds herself contending with both office sexism and a hostage situation; a wife and mother (Williams) whose determination to build her dream home puts her at odds with the men in her life; and a young law student (Stewart) who forms an ambiguous bond with a lonely ranch hand (radiant newcomer Lily Gladstone). As their stories intersect in subtle but powerful ways, a portrait emerges of flawed, but strong-willed individuals in the process of defining themselves.